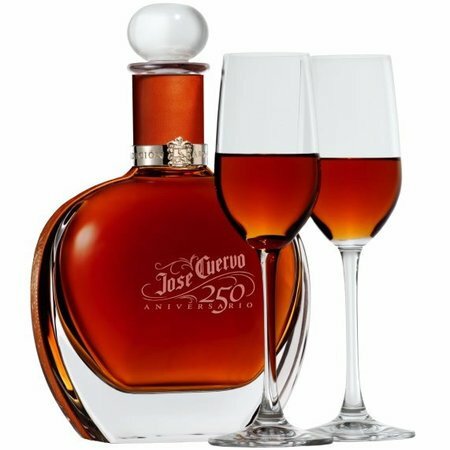 To commemorate the historic birth of tequila production and the establishment of 10 generations of Cuervo family tradition, Jose Cuervo will release a limited edition 250 Aniversario Tequila. 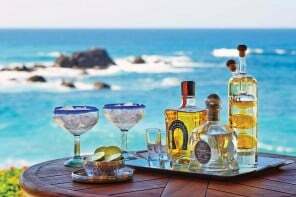 Keeping in mind the 250th anniversary, expert Jose Cuervo jimadores planted blue agave on the same land granted in 1758 and used these estate-grown plants exclusively in the production of Jose Cuervo 250 Aniversario. 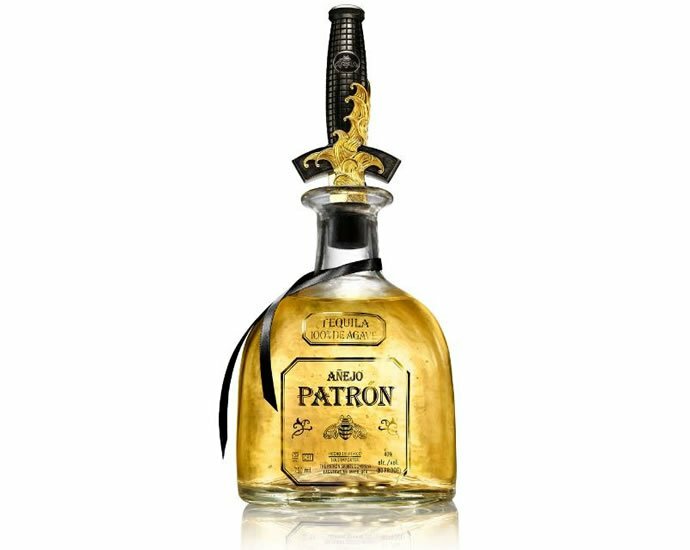 This limited edition spirit is 100 percent blue agave Extra Añejo Tequila blended from the most select tequilas in the family’s reserve and aged in a unique double-cask method. 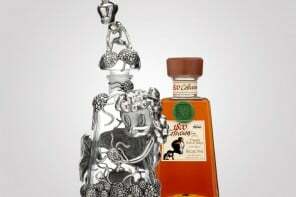 The best of these Extra Añejos were then selected by the master distiller and blended together to achieve a superior tequila. 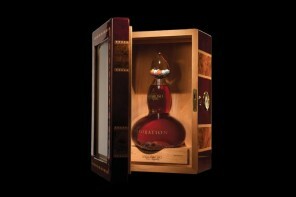 The distinctive blend was then finished for 10 months in Sherry casks originating from Spain. 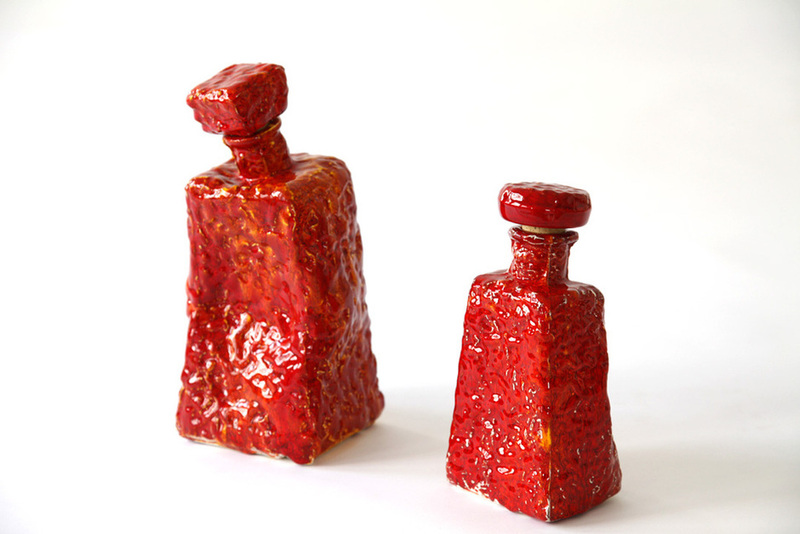 The decanter too echoes the great history as its shape is inspired by the original glass bottle first used by Jose Cuervo to ship Tequila to towns throughout Mexico. 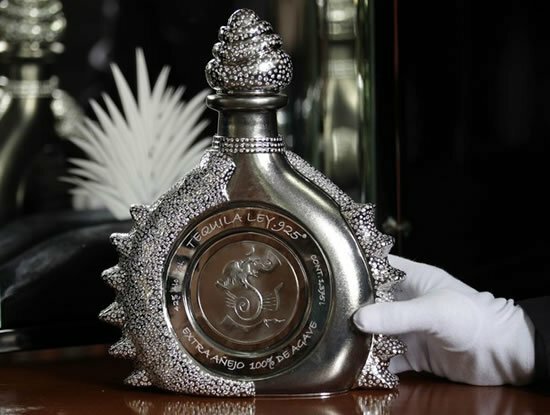 Nowhere close to the most expensive tequila in the world (when it comes to price), this limited edition 250 Aniversario Tequila is priced at $2,250. 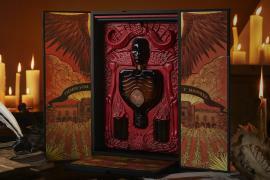 Every bottle of this exclusive tequila is individually numbered and comes in a beautiful oak gift box. 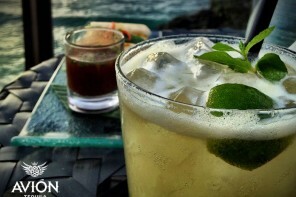 The 250 Aniversario Tequila is sure to tantalize your taste buds and leave many in high-spirits.